After six months of campaigning alongside the Preston Park Train Campaign, I finally received confirmation last week that Govia Thameslink (GTR) will be reintroducing Gatwick Express services to Preston Park in May 2019. There will be five morning peak trains and four in the evening peak – and I’m continuing to lobby GTR and Network Rail for some of these services to be trialled sooner than May. 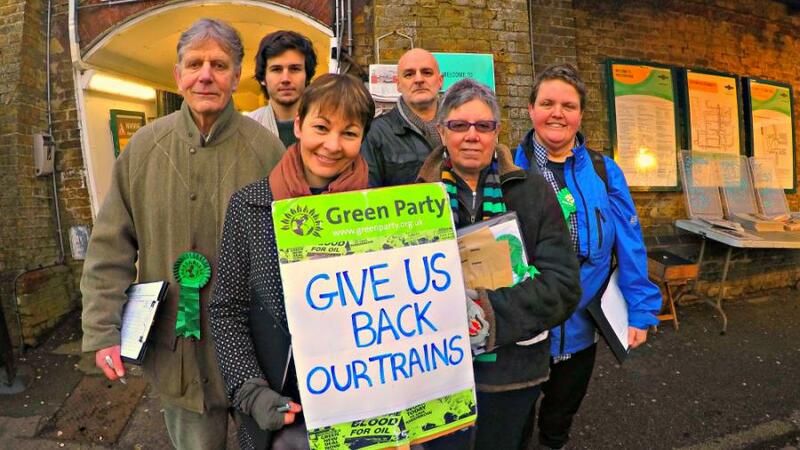 I’ll also keep fighting for slashed Thameslink trains to be restored after services at Preston Park were slashed by 30 per cent – and Gatwick Express trains from the station ended entirely – following the May 2018 timetable disaster. At Prime Minister’s Questions last week I highlighted recent polling that shows a majority of the public now want to remain in the European Union – and even more support a People’s Vote on her bungled Brexit deal. Theresa May refused to acknowledge that people are capable of changing their minds and rejected my call for democracy. But with new research showing 1,600 Brighton jobs are at serious risk under a no-deal Brexit, I’m more determined than ever to keep fighting for the people to have a say. 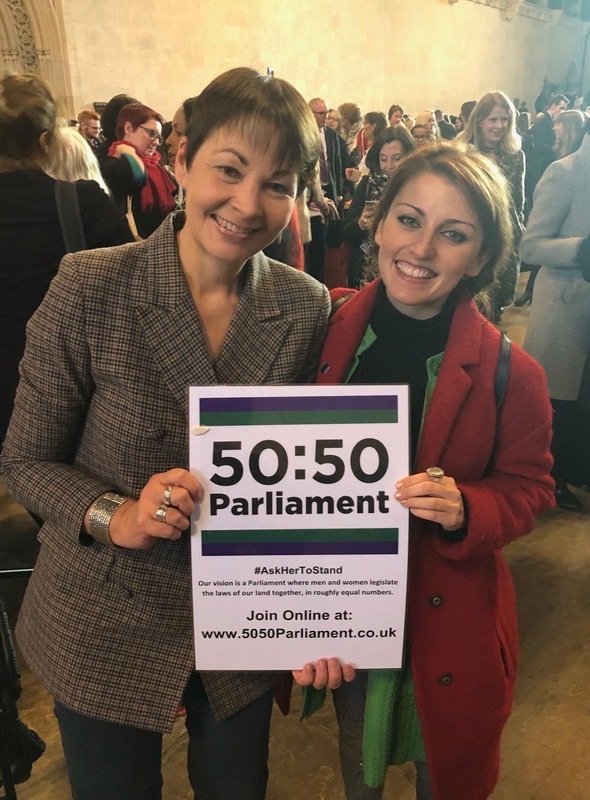 Last Wednesday I spent the day with Elaine Ortiz – founder of the Hummingbird Project to support refugees in Brighton – as part of the ‘Ask Her to Stand’ initiative to encourage more women to enter politics. Elaine came to Parliament and spent the day shadowing me, and many other MPs took part in the scheme too. It’s shocking that in 2018 there are still two men for every woman in Parliament, and I hope the day inspires more women like Elaine to stand for election so we can all benefit from a democracy where everyone is represented. I've been campaigning for the Council to bring litter and waste enforcement back in-house since 2016, so I'm delighted that they're finally seeking to end their contract with private firm 3GS. If the motion passes it will mark a huge victory for the dozens of residents who've contacted me about the absurd fines 3GS has landed them with for innocent mistakes. Now the Council must make life easier for people by explaining the system clearly and – if they're serious about this marking a fresh start – take active steps to revise the city's overall waste contract with Veolia so that a much wider range of plastics can be recycled. In recent years hundreds of hunting trophies have been imported into the UK, including from species threatened with extinction such as elephants, lions, hippopotamus, leopards, and rhinoceros. Trophy hunting is cruel, archaic and unjustifiable. 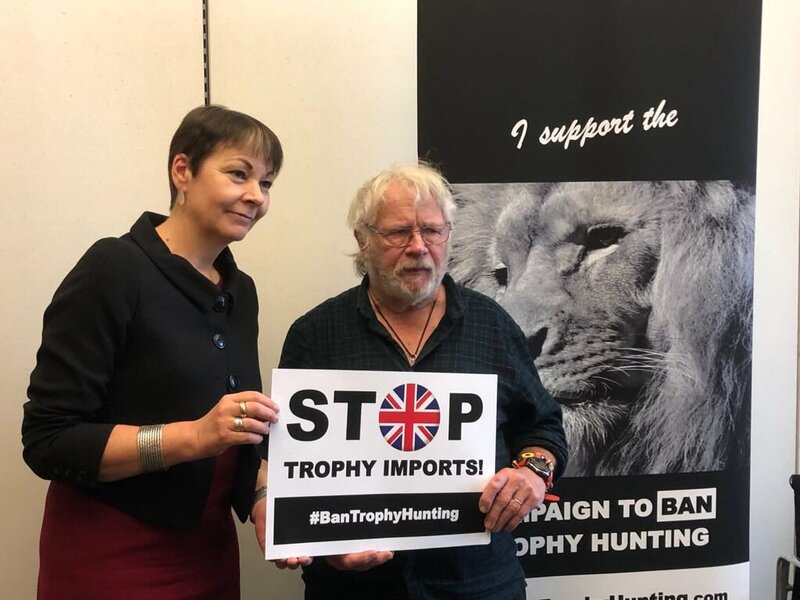 I joined Bill Oddie in calling for a global ban, and a halt to trophy imports into the U.K. Please sign the petition to show your support. On Friday I visited the 5G Brighton testbed at the FuseBox – which provides smaller digital businesses with the opportunity to develop new products, services and experiences utilising this new technology. The particular challenges posed by the burgeoning but unregulated AirBnB (which now has more rooms in the city than hotels and B&Bs put together) were underlined during a meeting with the new head of the local Hotel Association. I will continue to press ministers to take this threat seriously, and to look at best practice in other cities around the world. The abuse of the original AirBnB concept is leading to more homes being withdrawn from the rental market, potentially putting people at risk because safety requirements aren’t made, and putting the viability of traditional hotels and B&Bs put at risk.